Thank you for stopping by. We have been working hard to bring you new products! 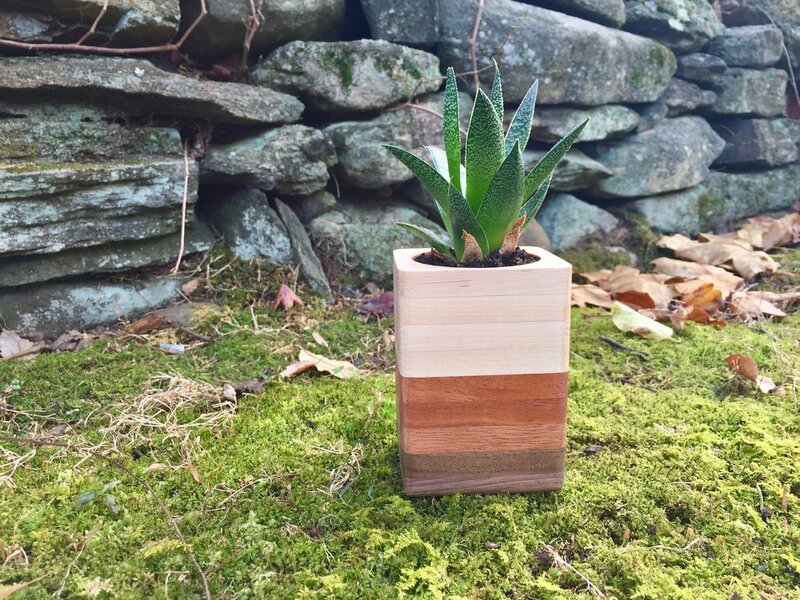 In addition to our regular-sized boards, we are excited to share that we have added smaller boards and succulent planters. As always, all of our items are handmade from locally sourced wood. Each product is finished with our own blend of beeswax, coconut oil and orange essential oils.